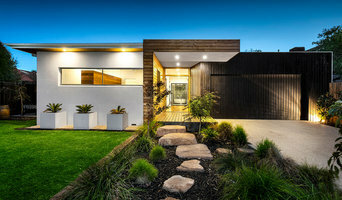 Core Realty Ltis a real estate agency in Melbourne where you can buy, sell and rent properties and specializes in residential sales, off the plan projects, leasing and property management. Our customers have benefited from our expertise and world class service. Mission No Agent Property is a quintessentially Australian business providing a safe, simple and effective way for owners to get the best price possible when selling their property without paying any commissions by using the for sale by owner method. Vision To become the market leader in innovation and excellence for Private Property Sellers (Private Sale) and be the first point of reference for people evaluating their options for the sale or lease of their home. We will achieve this through the growth of our affiliated services and our position as the leader in the growing private real estate market. 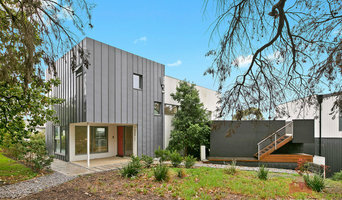 Residential Real Estate Agent in the Council of Boroondara. My clients value professionalism, clear communication, strong negotiation and stress free project management of their home. I value our relationship, your referred business and the privilege to present your largest financial asset for sale. The people at Our New Home have been involved in real estate, construction and financial planning over 20 years. Experience and dedication to customer service has always been at the forefront of their motivation in assisting their clients with building their new home. 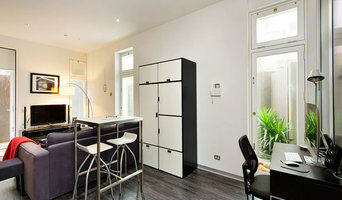 Achieve Property Styling provide home staging services that prepare your home for sale to achieve a higher sales result. Achieve Property Styling are expert in the field of property styling, house staging and styling for sale and understand that research and proper market knowledge is vital for you as a homeowner or property investor. Call 0380608411 or email us at info@achievepropertystyling.com.au to find out more today! 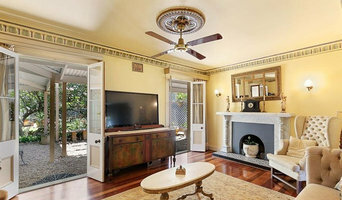 Achieve Property Styling is an Interior Design & furniture hire Melbourne providing a wide range of products and services including home staging services, best interior designers Melbourne, property stylist & interior design or interior decoration. They are based in Melbourne, VIC and can be contacted in business hours by phone or email after hours. At Australian Property Advisory Group, the best property advisory services offered by our expert advisors in all over the Melbourne. First National Real Estate is Australasia's leading real estate network with around 400 offices throughout Australia, New Zealand and the South Pacific. Bricks + Agent match vendors looking to sell or lease their property with quality real estate agents. At Epping Hills, build the perfect home for you and your family in this new community with beautiful parklands and public spaces, plus direct connections to transport, employment and education. Two purpose designed town centres are proposed providing shopping, services, community facilities, parking and schools. In association with leading land developers, we are excited to provide a large range of single storey and double storey house and land packages. We allow modifications, customisation and opportunity to design your own home. Contact us today to discover more. Real Estate is a complex and dynamic area of work that demands experts to stay informed about rules and regulations as well as the Long Forest, Victoria market. As you can imagine, agents and brokers vary as much as the properties they sell. You'll need to be as savvy in selecting a realtor as they are in getting you the best price. When you're looking to buy a home, a buyer’s agent represents a home buyer or seller in a real estate transaction. A buyer’s agent will find Long Forest property listings that match your needs, works with the seller’s agent to schedule showings and accompanies you on visits to tour the home. If you’re interested in the house, the agent handles price negotiations and other terms of the sale, and coordinates the appropriate paperwork. If you are engaged in a home sale, a seller’s agent will help you determine a listing price for a Long Forest, Victoria property and can suggest repairs, upgrades and staging ideas to boost the home’s appeal. He or she is in charge of marketing the house to prospective buyers and other agents through signage, websites, print ads, open houses and other methods. As with a buyer’s agent, a seller’s agent represents you in negotiating the sale.